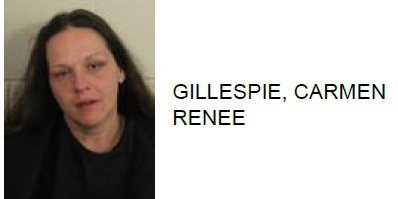 Barbara Jean Massey, 39 of Rome, was arrested this week after a traffic stop at the intersection of Dodd and Hwy 411 led police to police to find meth. 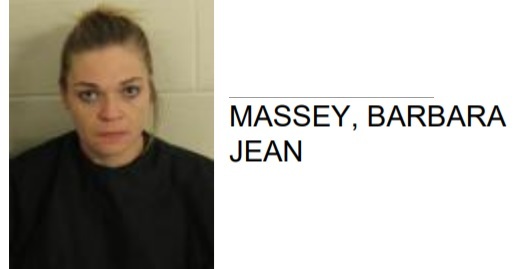 Reports said that officers pulled Massey over after they spotted her weaving in traffic. Massey is charged with possession of meth and failure to maintain lane.